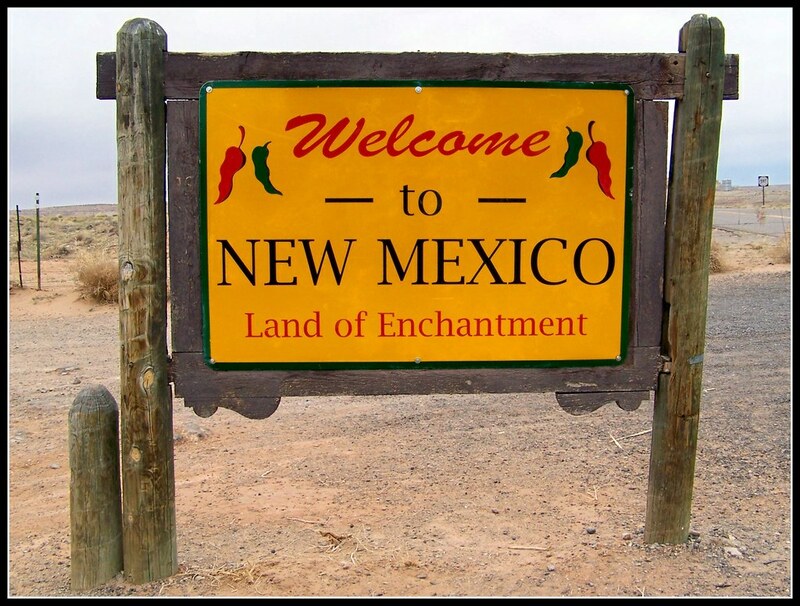 New Mexico state Legislature are looking to ease the restrictions regarding the possession and use of cannabis, both medical and recreational. Several bills circulating through the New Mexico state Legislature are looking to ease the restrictions regarding the possession and use of cannabis, with one of the bills focusing on medical cannabis and the other focusing on the substance’s use for recreational purposes. The first bill under consideration – titled SB 117– amends New Mexico’s current laws regarding medical cannabis patients to allow for medical patients to possess up to five ounces of the substance. Cultivators would also be allowed to grow up to 450 cannabis plants. The bill was sponsored by state Sen. Cisco McSorley (D), who shepherded the state’s medical cannabis law to passage in 2007. According to McSorley, while the 2007 bill was effective, it was in dire need of revision. That bill had numerous checks and balances… But over the last 10 years that bill has become somewhat outdated and some of those provisions need to be revised. This is the first amendment we’ve done in 10 years to the medical cannabis program. And there’s one thing this bil does. It helps patients. McSorley’s calls for revision to the state’s cannabis law appear to be grounded: The number of medical cannabis patients in New Mexico has ballooned to almost 33,000, over triple the number that were registered just three years ago. The uptick in registrants has created a logjam in which both cannabis cultivators and state institutions have struggled to keep up with demand. The measure was met with some opposition from members of the state government because of cannabis’ continued illegality at the federal level. The bill also met with controversy when an amendment designed to ease access to medical cannabis among New Mexico veterans – regardless of their medical well-being – was stricken from the final language. The measure now heads to the state House of Representatives for approval. The second measure passed by the state Senate is SB 258, which would ease restrictions on the possession and use of recreational cannabis. Current law stipulates that those caught with up to an ounce of the substance face a fine of up to $100 and no more than 15 days in jail. The new measure – which passed the state Senate on Thursday and now heads to the state House of Representatives – would enable those found in possession of up to a half-ounce of cannabis and/or drug paraphernalia to escape with a fine of no more than $50. Those issued the fine would also be allowed to challenge its issuance. According to the bill’s sponsor, state Sen. Joseph Cervantes (D), the measure would make strides in eliminating the criminal element behind cannabis and allow the state to devote a greater amount of time and resources to larger issues. This would take the small possessions out of the criminal justice system and that should free up, again, the resources of prosecutors, somebody like the governor’s background, to really deal with the violent offenders in our community who we’re not keeping up with. Gov. Susana Martinez (R) has not indicated whether she will support the measure, though a spokesperson said that the governor was skeptical about easing access to cannabis.